The best way to get involved with the heritage society is to join us as a member. We offer many benefits to our members, including discounts on research, our bookstore, and rental of the building. All members receive our bi-annual newsletter South Mountain Tidings and a 10% discount at the annual Gigantic Used-Book Sale. 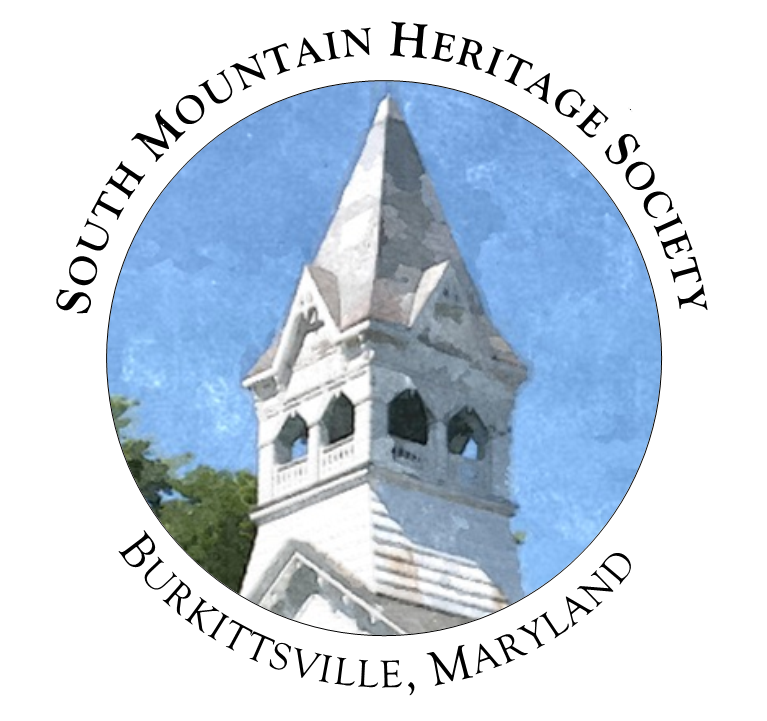 All membership dues go to the continual support of the heritage society, its programs and exhibits, our research library, and the continued preservation of the historic Resurrection Reformed Church. Members are invited to many events each year and we welcome all! Membership dues begin at $25.00 a year at the individual level. For more information, view our Membership Form here. Please send all questions to southmountainhs@gmail.com.